Tiff / Enterprise Zones - Franklin County Economic Development Corp. This page under construction. We are obtaining new maps and information. 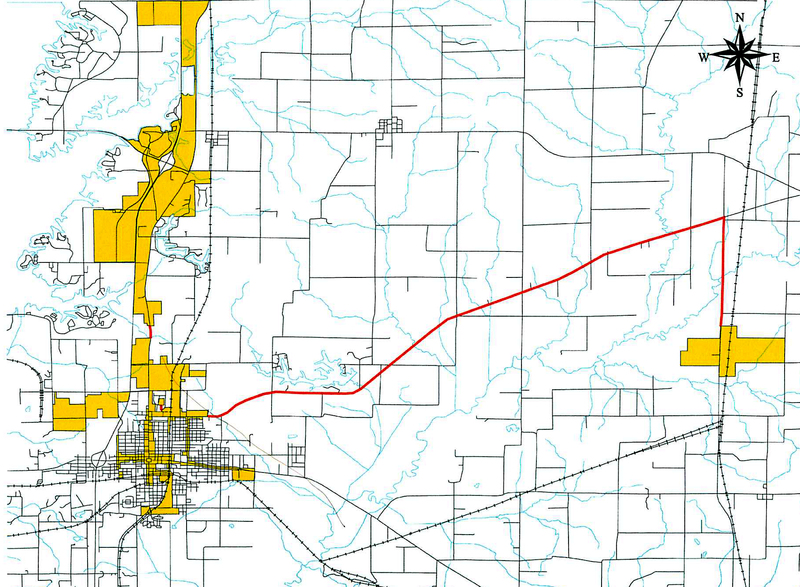 Below is the current map for Benton Enterprise Zone.